Mark Moore has over thirty years of experience in Electrical Design. 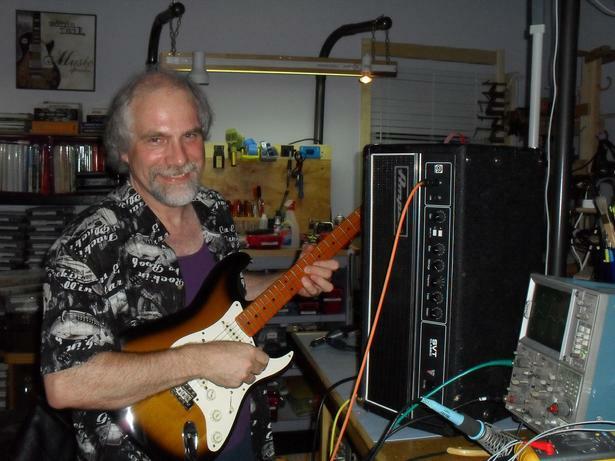 He has worked in the aerospace industry at Goodrich Corporation and for many years at Madrigal Audio Laboratories, design and manufacturing facility for the Mark Levinson and Proceed brands of HiFi and Home Theater components. Since High School, he has played guitar in a variety of bands and has repaired and modified musical instruments and amplifiers. He relocated Mark Moore Audio Solutions to Wilmington, North Carolina in December of 2009. Mark has been welcomed by musicians and businesses in the community and has gained their respect and confidence. In October 2010, Mark relocated his business to 3302 Bragg Drive in the Pine Valley section of Wilmington.